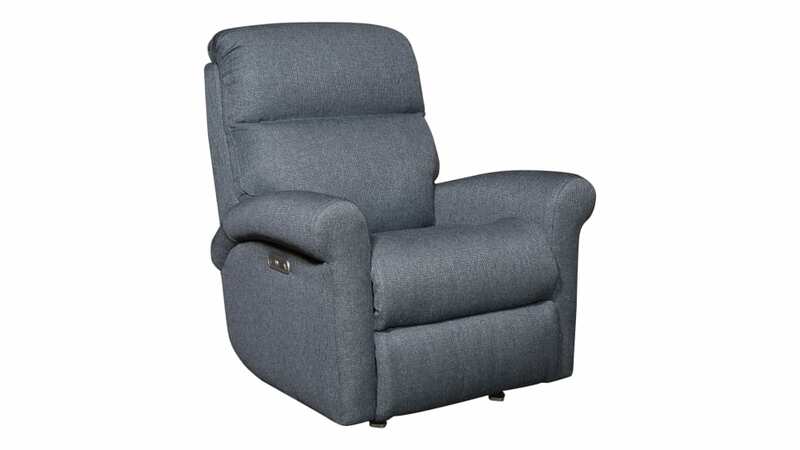 Indulge in the soft and luxurious chair that you deserve with Gallery Furniture’s Danbury Rocker Recliner! With effortless transitioning, you can be kicked back with the pressure completely lifted from your feet, knees, and back. 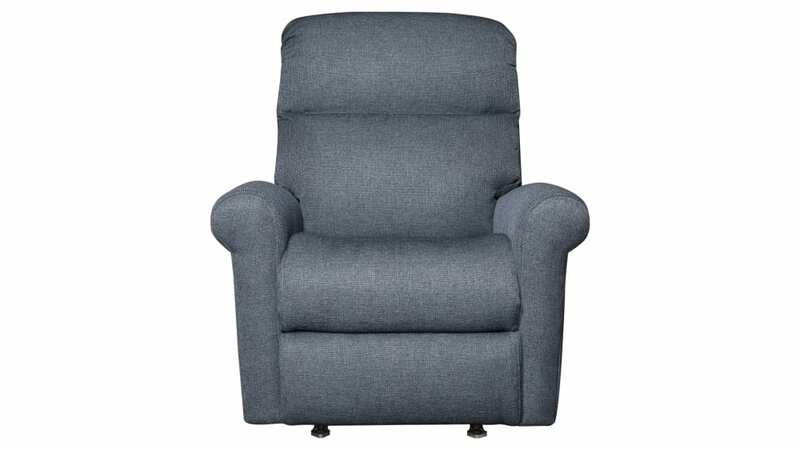 You deserve exquisite comfort like this in your home TODAY!